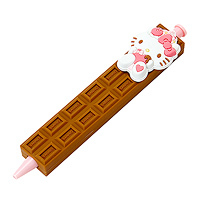 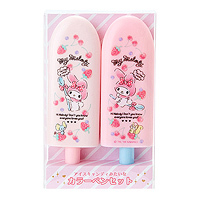 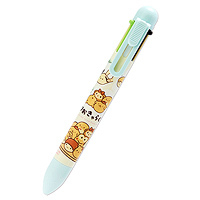 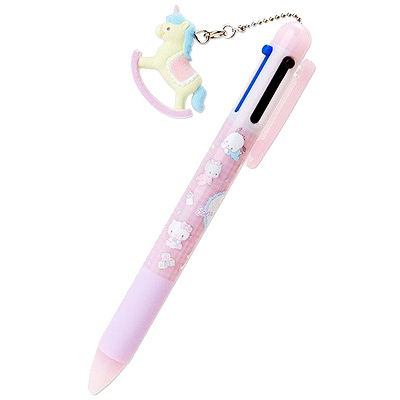 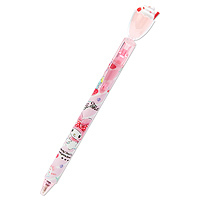 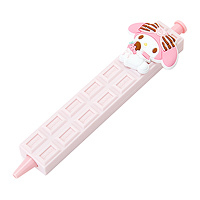 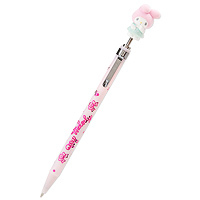 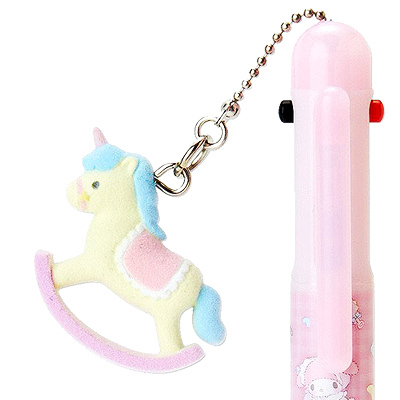 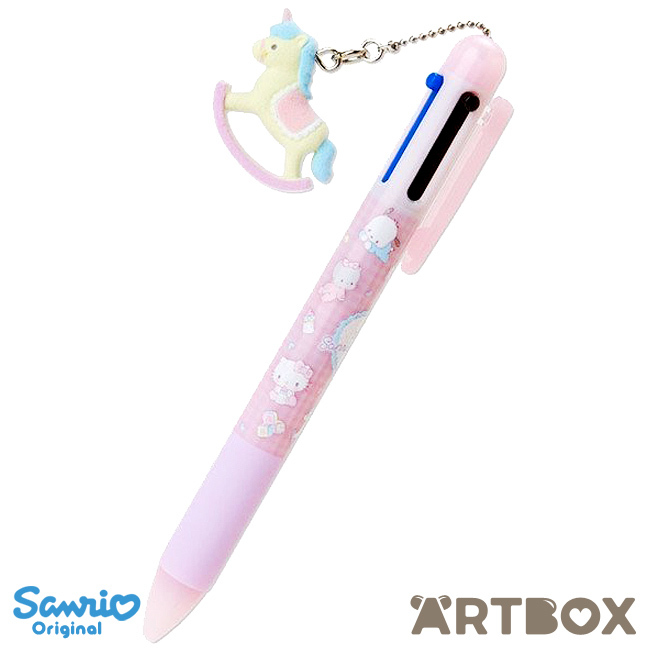 This cute and stylish Sanrio Baby Series pen is packed full of adorable details and is the perfect staple item for any Sanrio fan's stationery collection or pencil case. 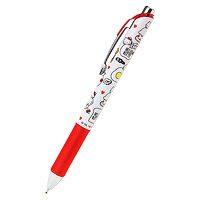 You can easily swap between blue, black and red colours and pushing the clip down changes the pen into a mechanical pencil! 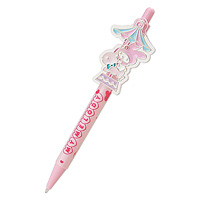 The barrel is cutely printed with images of baby versions of popular characters comes with a cute flocked rocking horse charm.